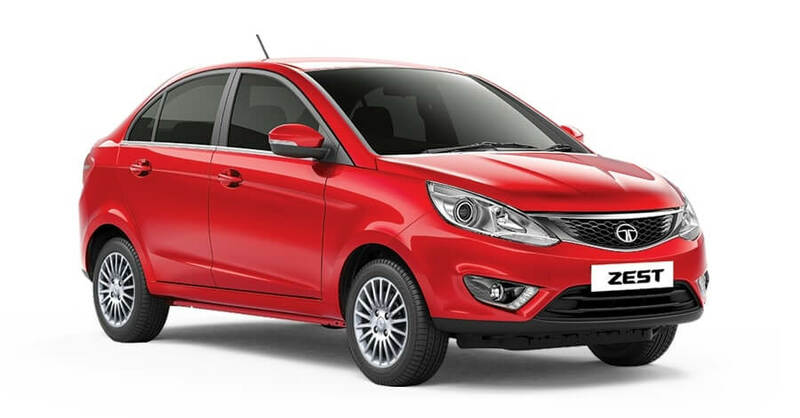 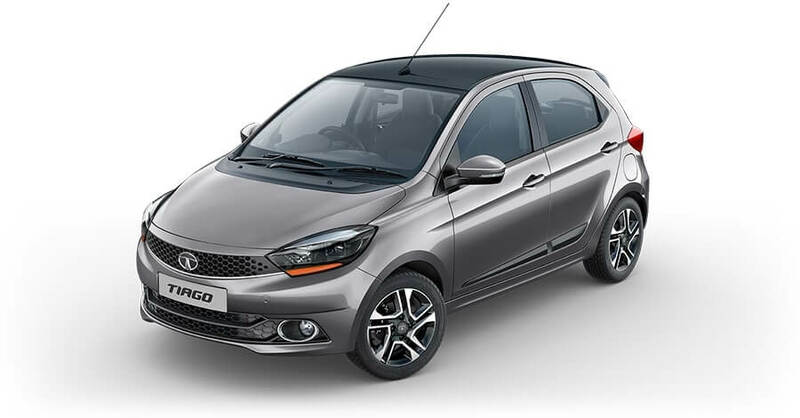 Description-Get flat discount of Rs.40,000/- on Tata Zest. 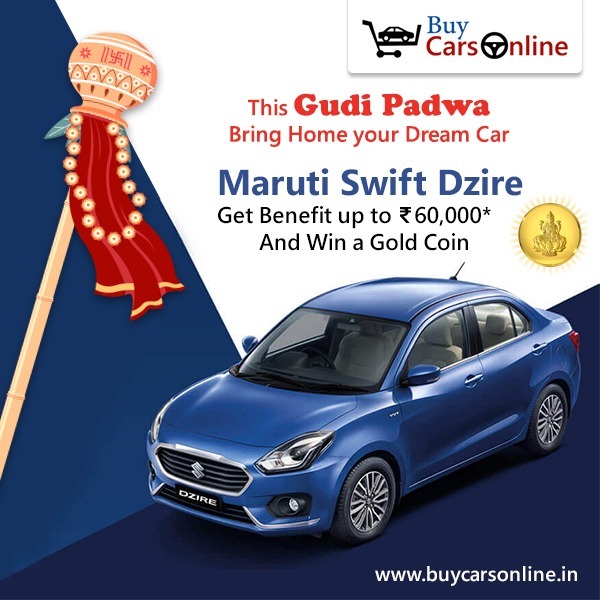 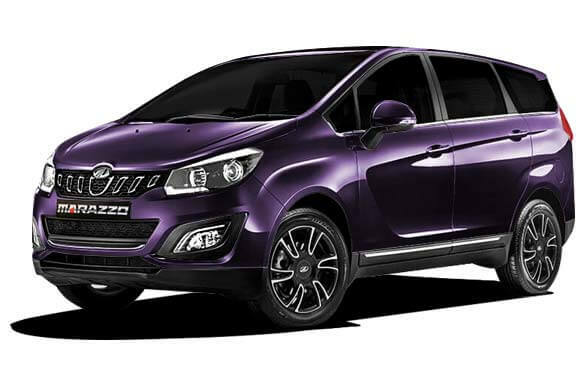 Description-Get discount upto Rs 60000/- on all your favorite Maruti Suzuki Dzire with Gold coin. 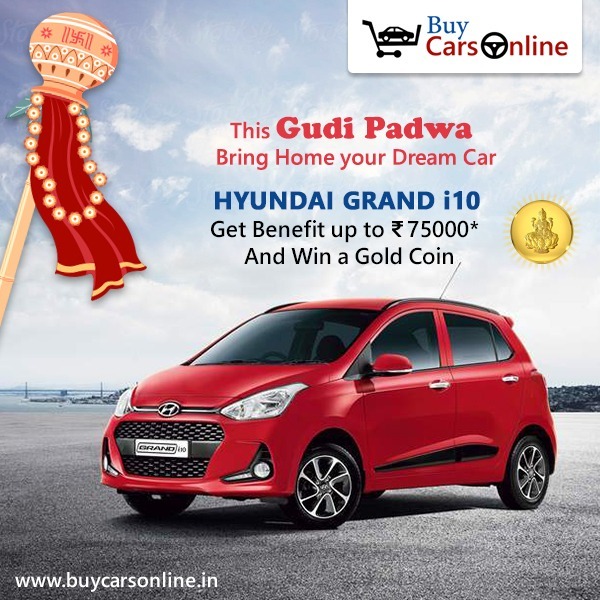 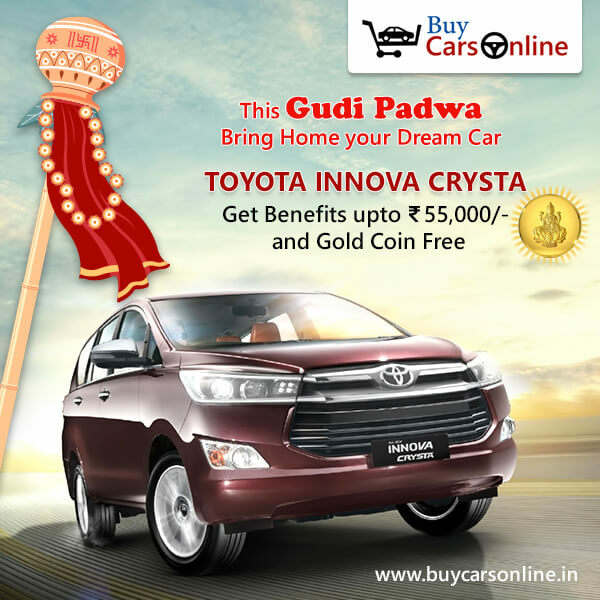 Description-Purchase Innova Crysta on the Festival of Gudi Padwa & Get discount upto Rs 55,000/- along with the Gold coin on booking of the car. 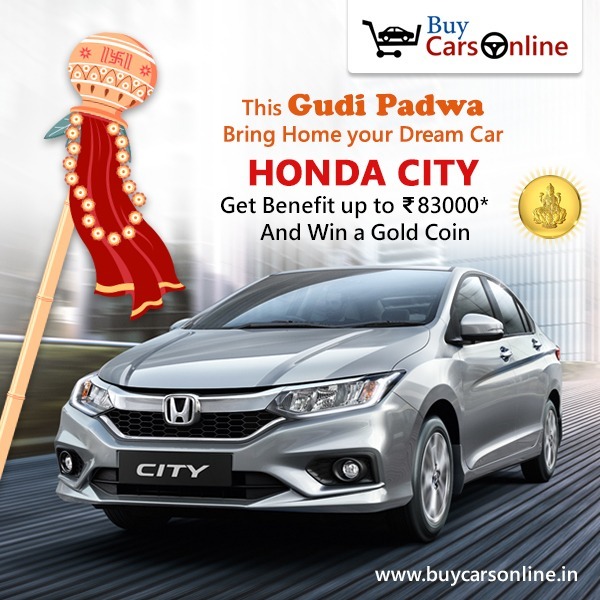 Description-Get discount upto Rs.49000/- on the occasion of this Gudi Padwa. 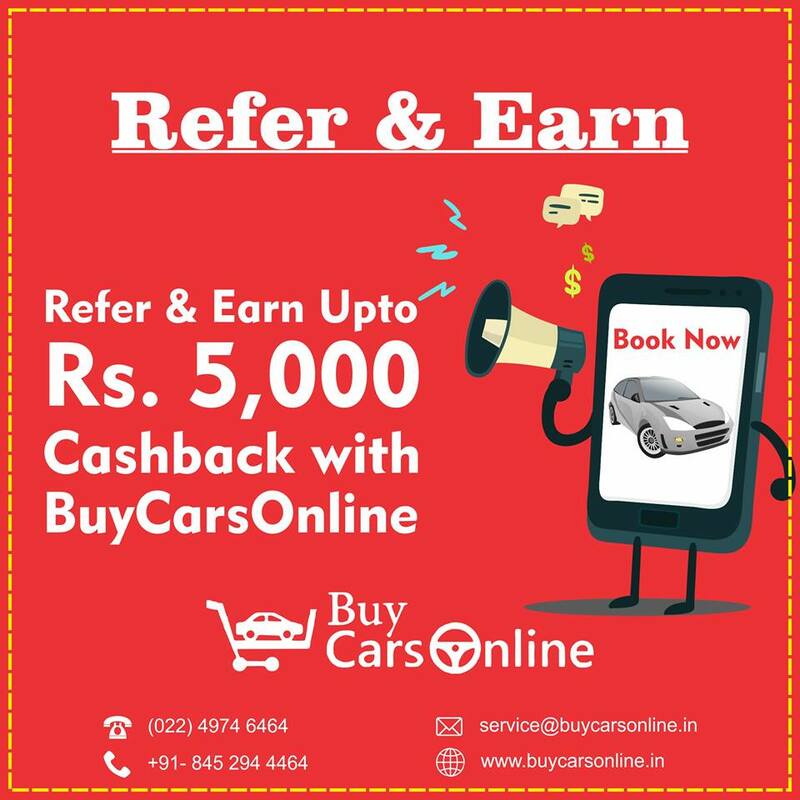 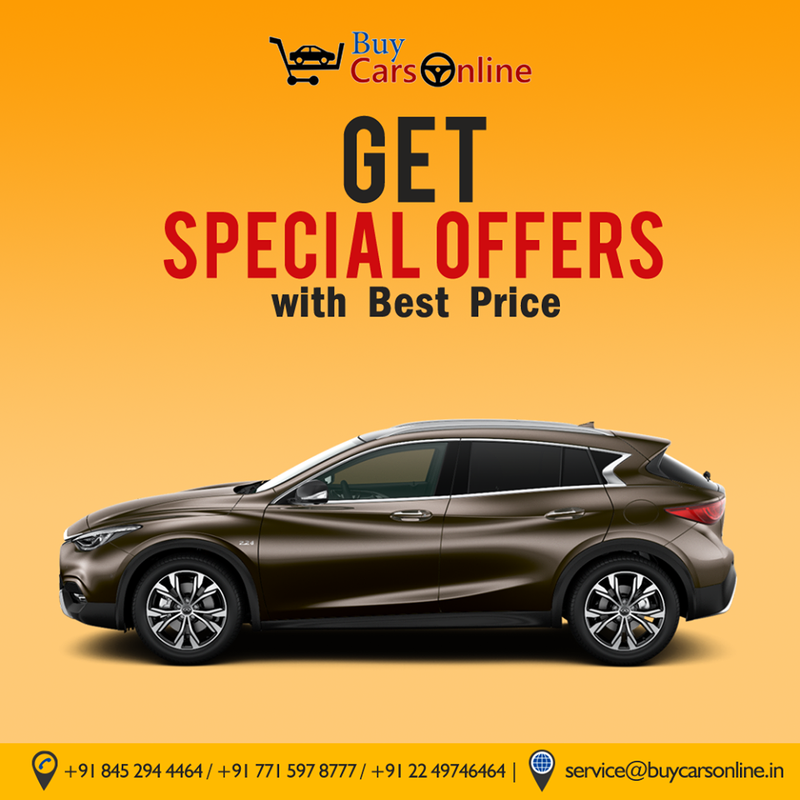 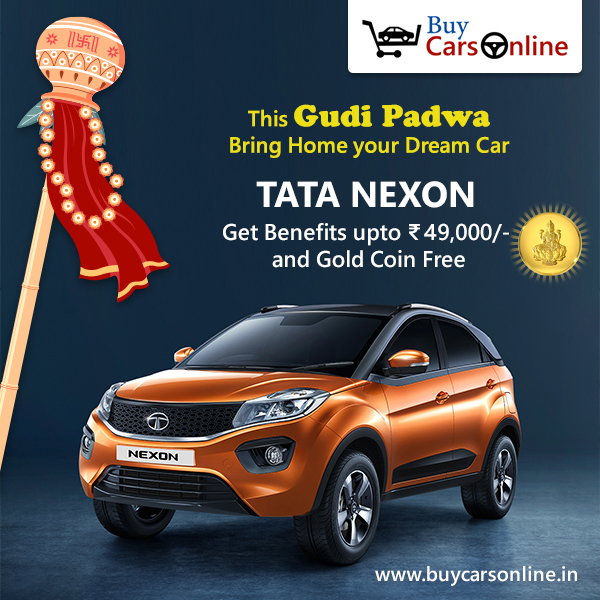 Also, get a Gold Coin absolutely free on booking Tata Nexon with Buy Cars Online. 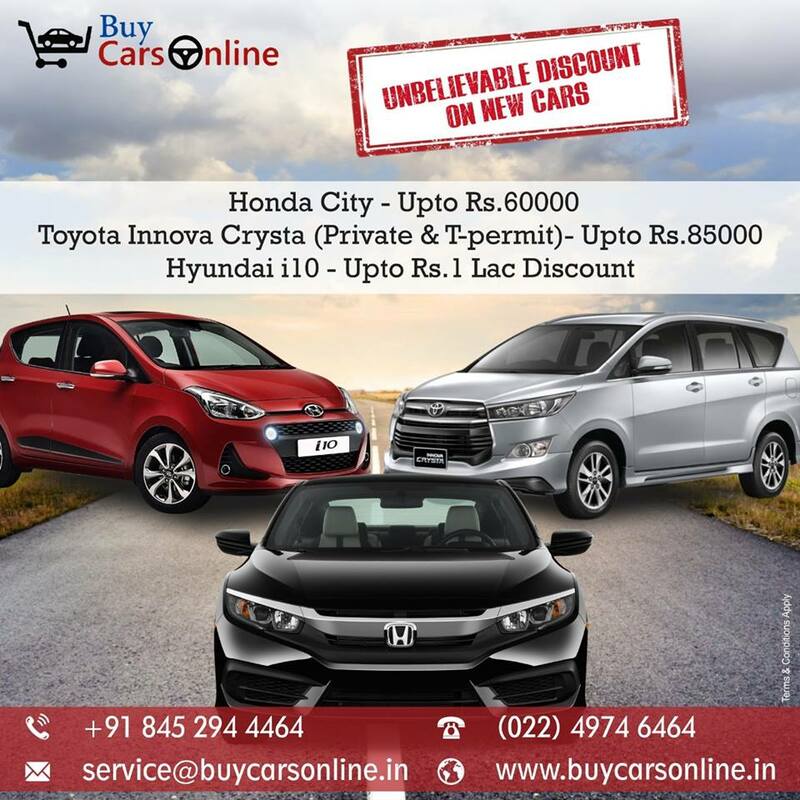 Description-Exciting Offers & Discounts on T-Permit Cars. 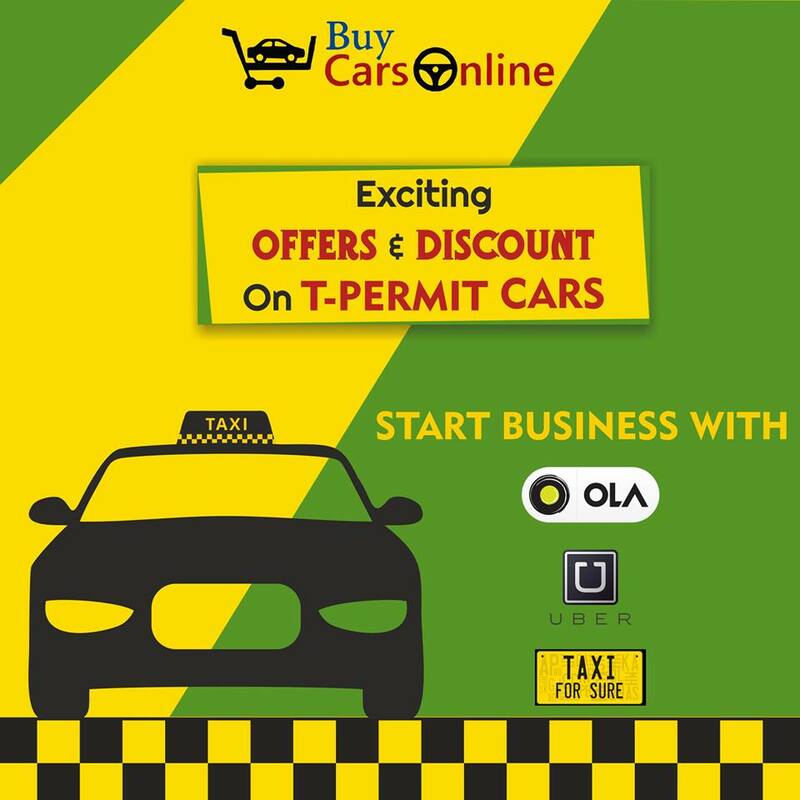 Start your Business with OLA, UBER, Taxi. 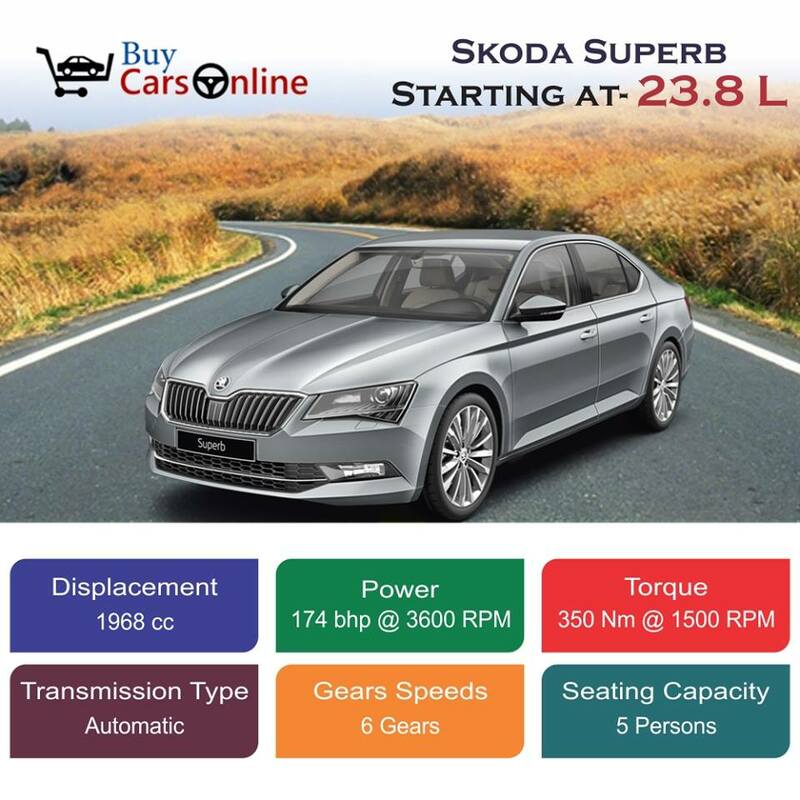 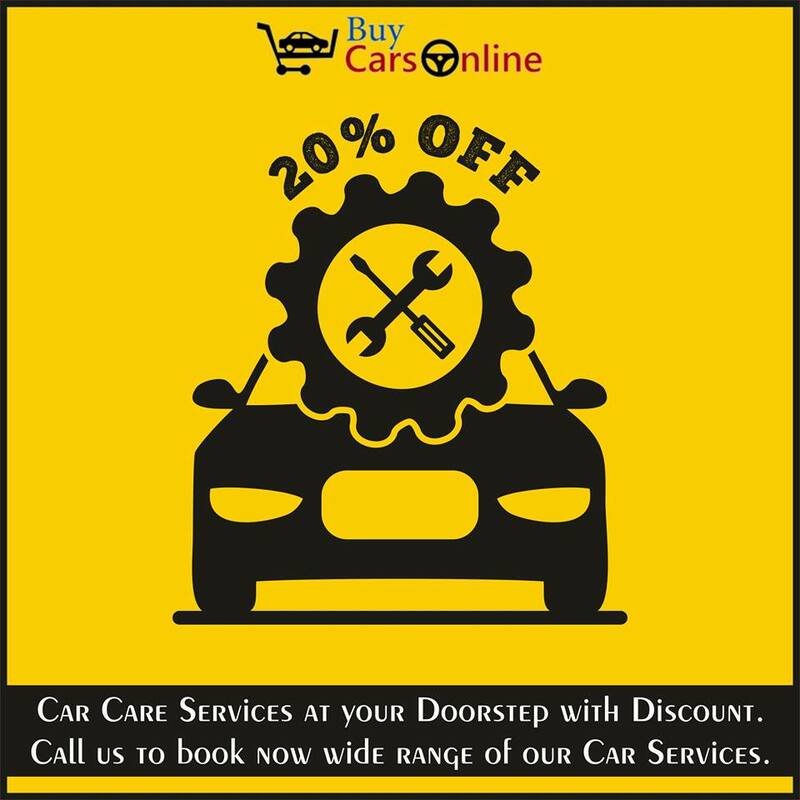 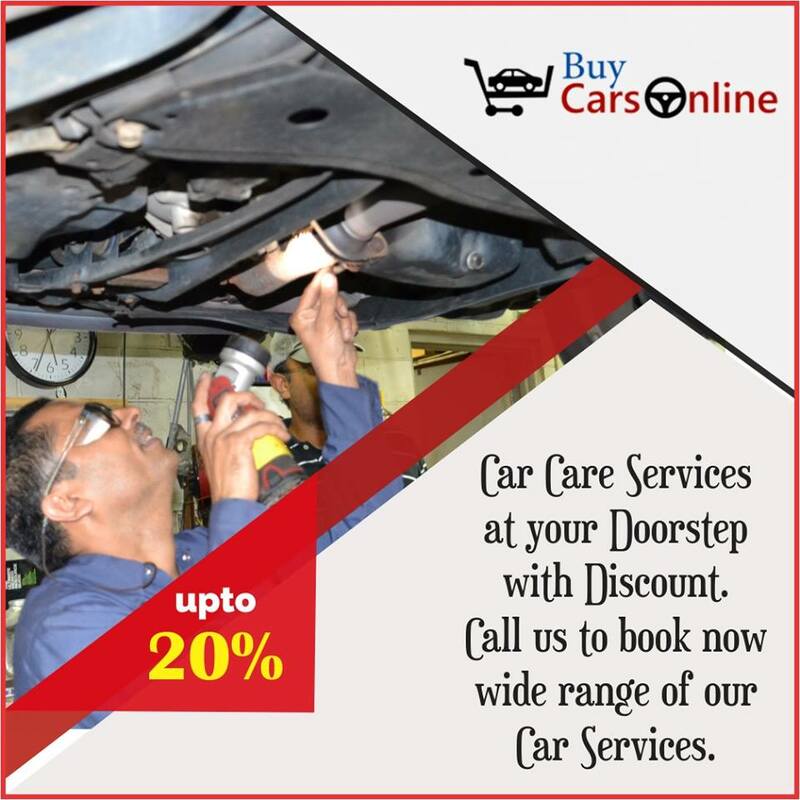 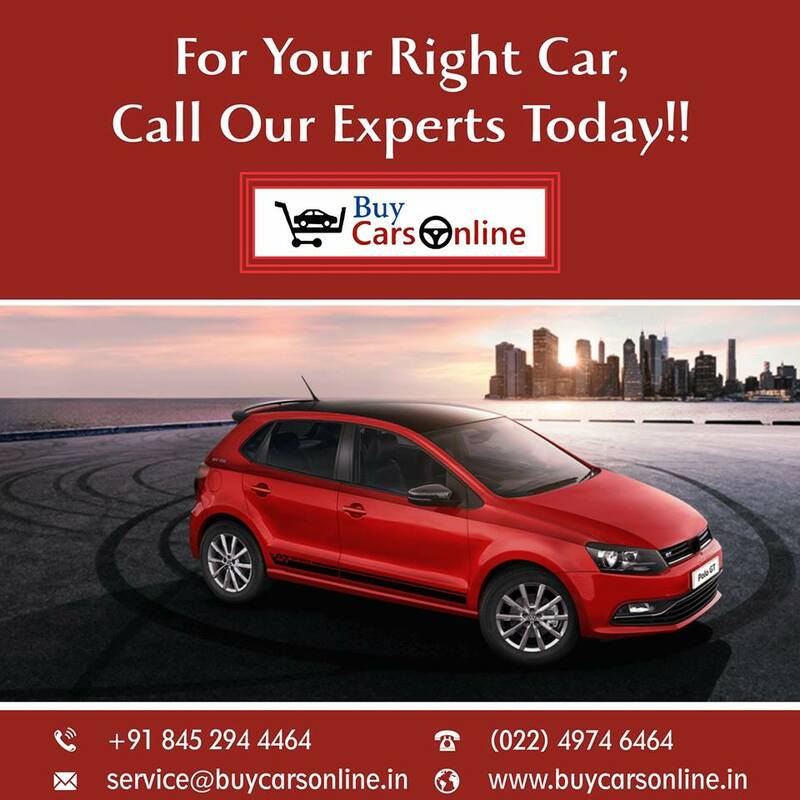 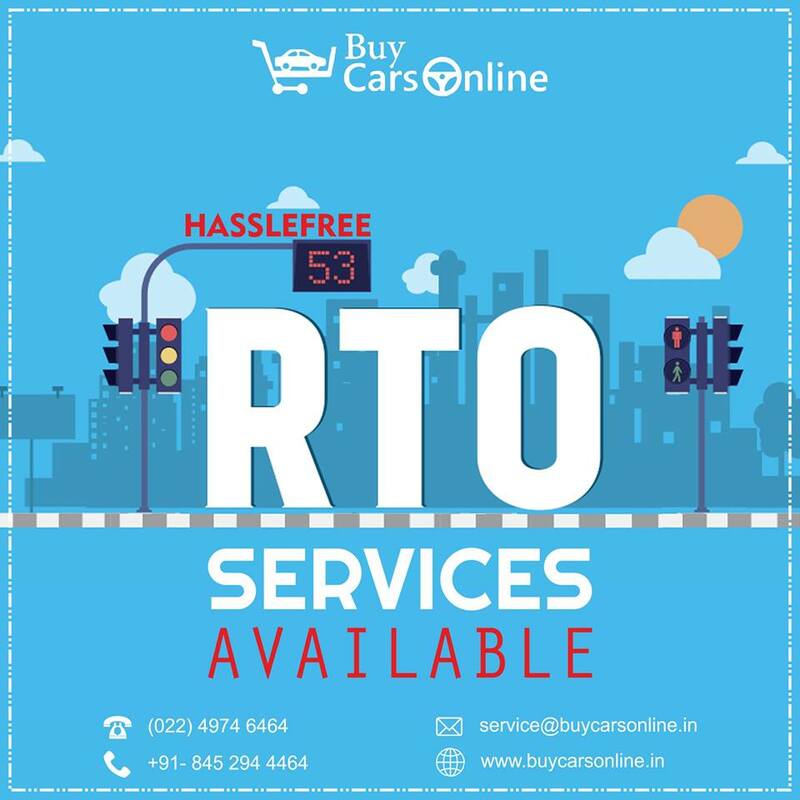 Description-Buy Cars Online offers all RTO Services at a great discount that too on a click! 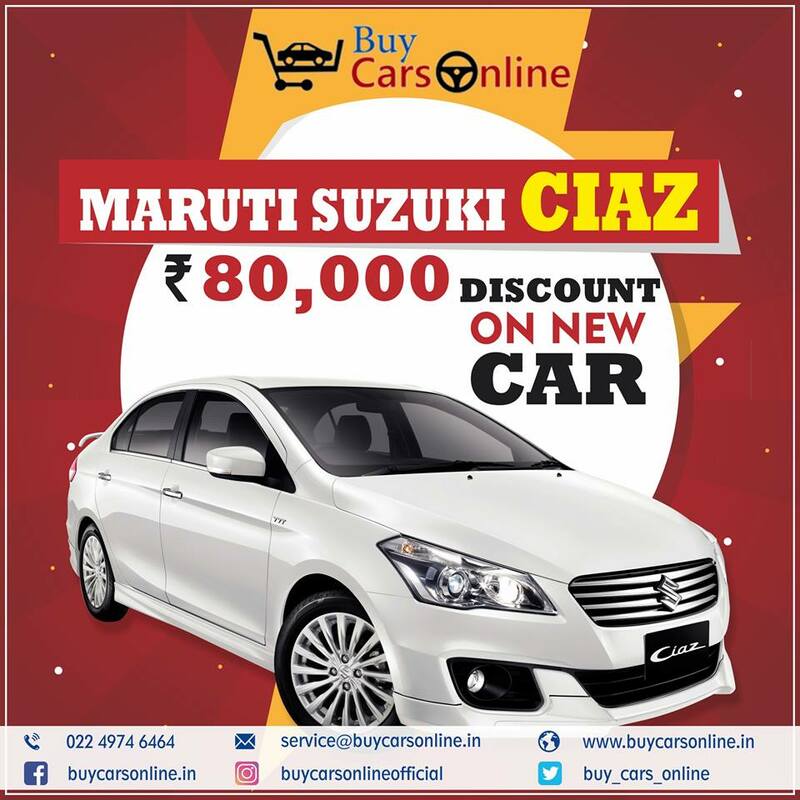 Description-Upto Rs 80,000 on Ciaz - 2018 Manufacturing cars. 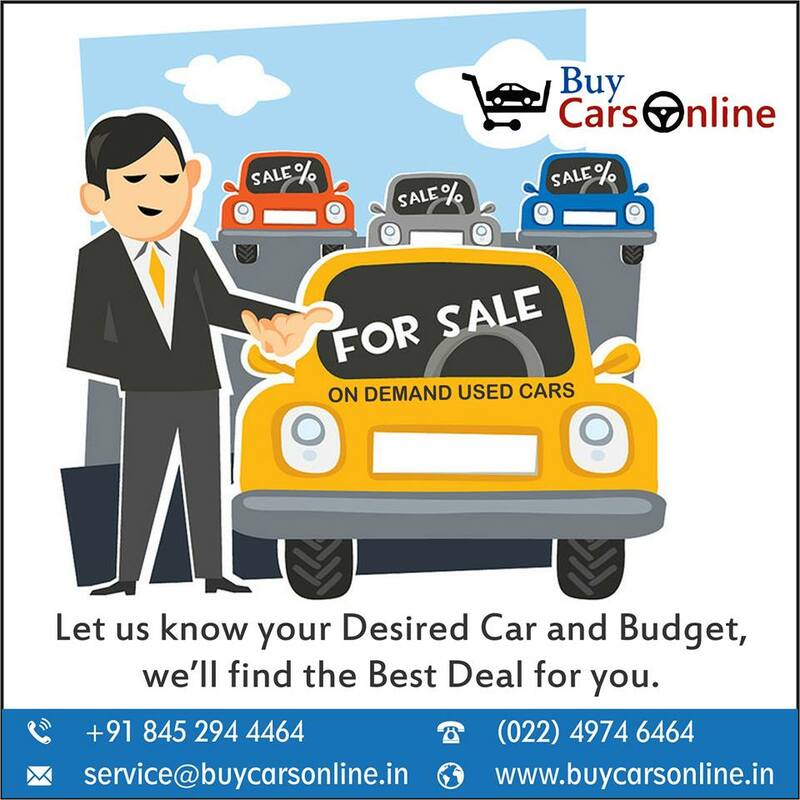 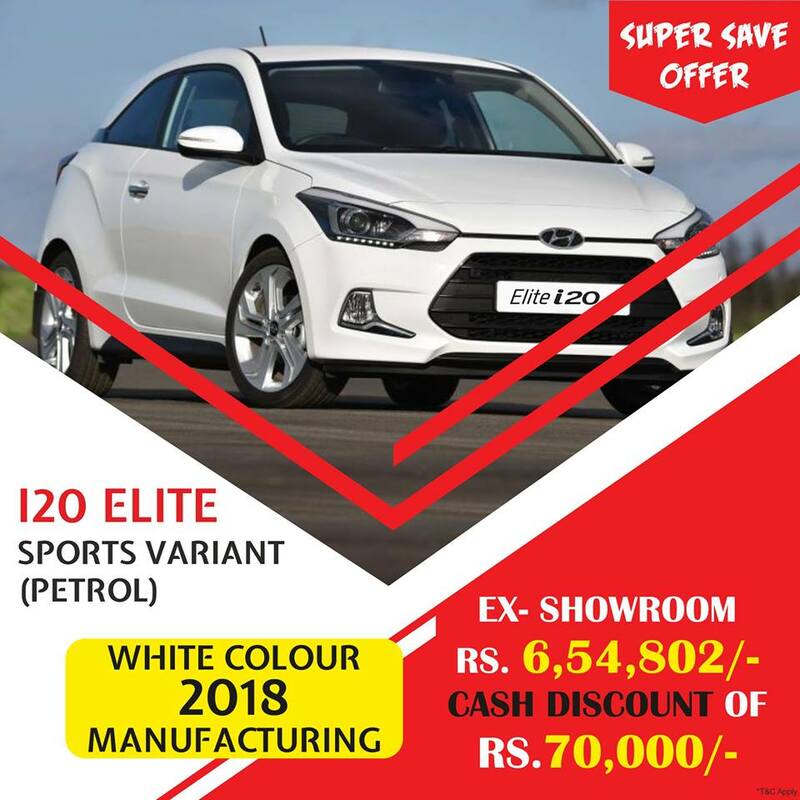 Additional offers upto 40,000 on car exchange. 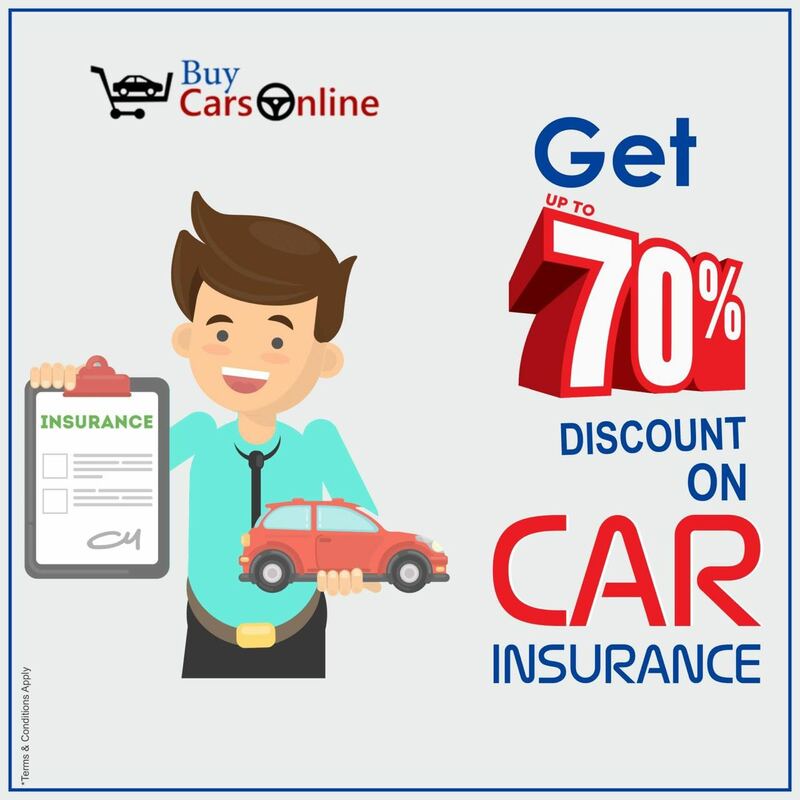 Description-Upto 70% discount on buying insurance through Buy Cars Online for Cars, Bikes, Buses, Vans and Lorries.